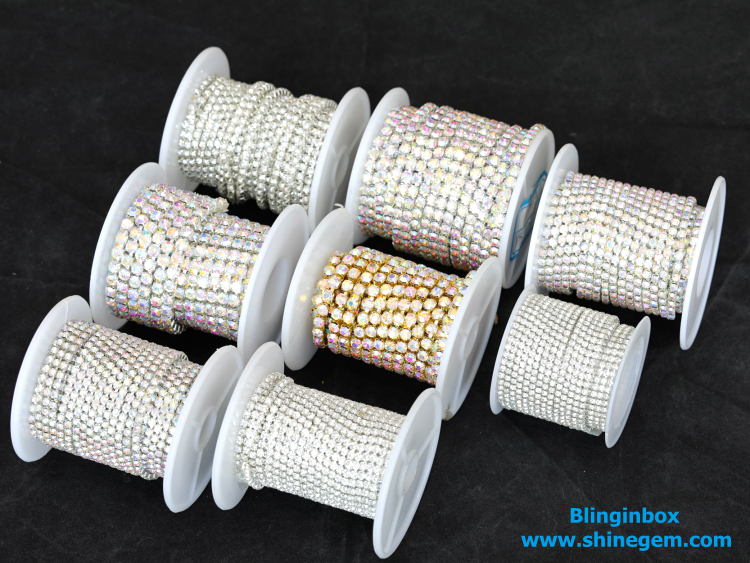 Sew On Crystal Rhinestone Cup Chain Rhinestone Trimming Packing: small box inside, export carton outside. 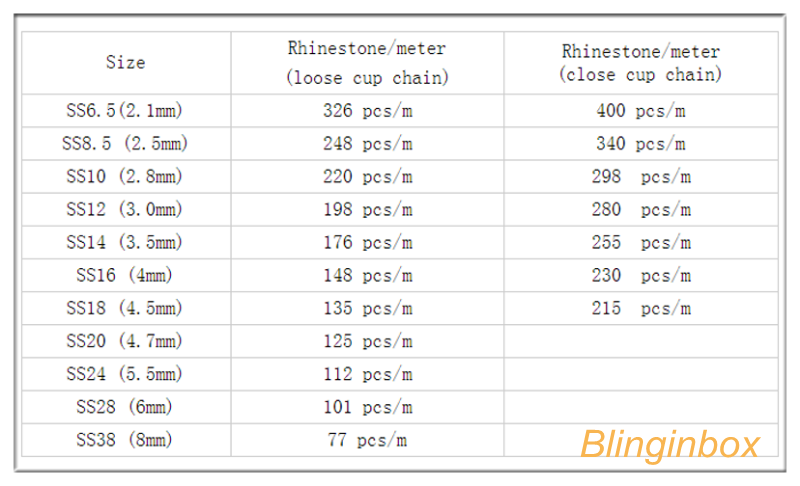 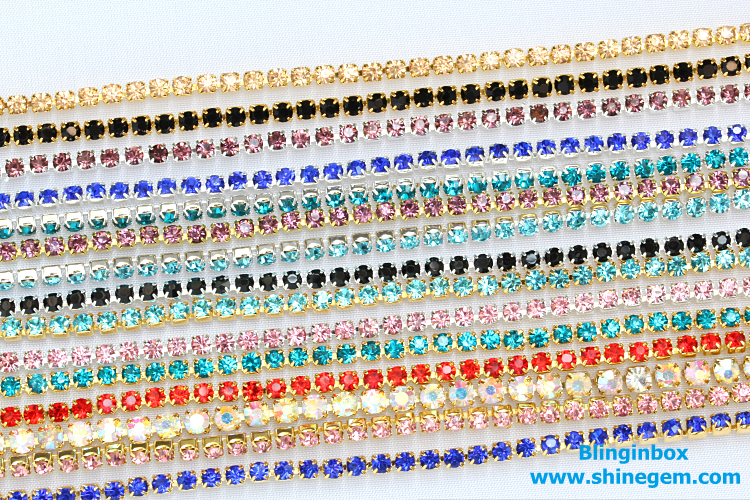 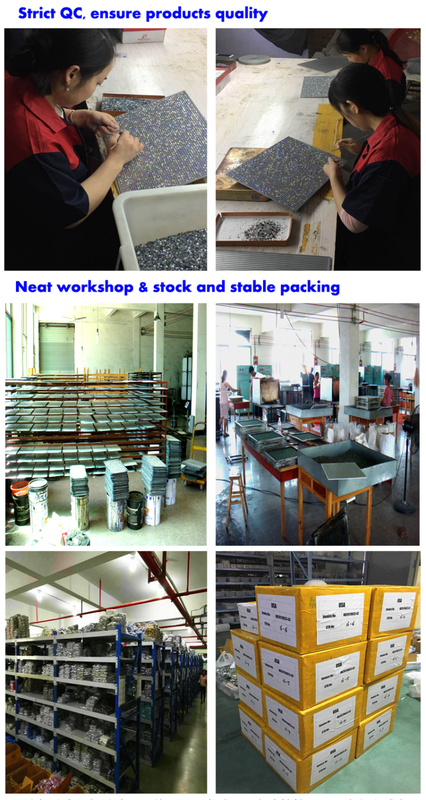 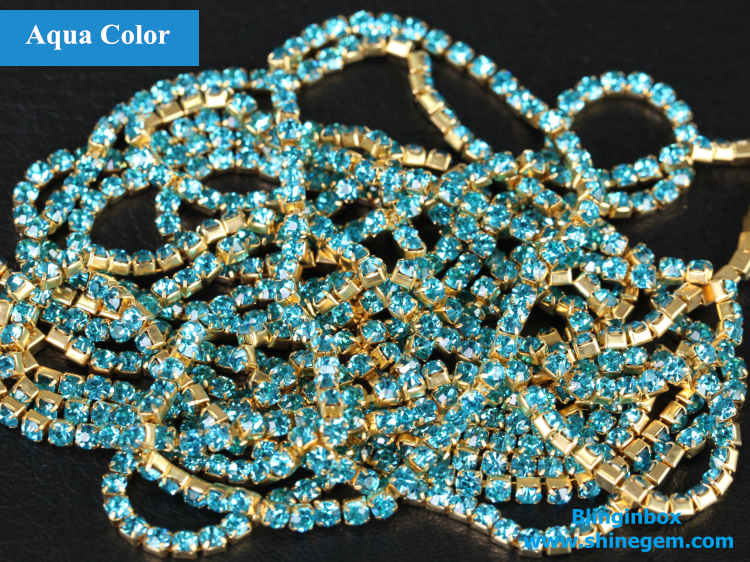 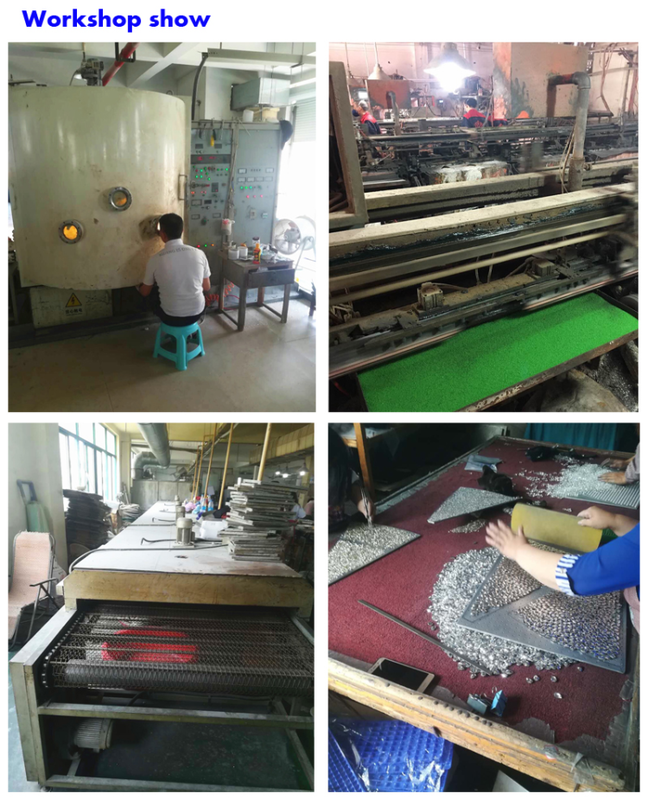 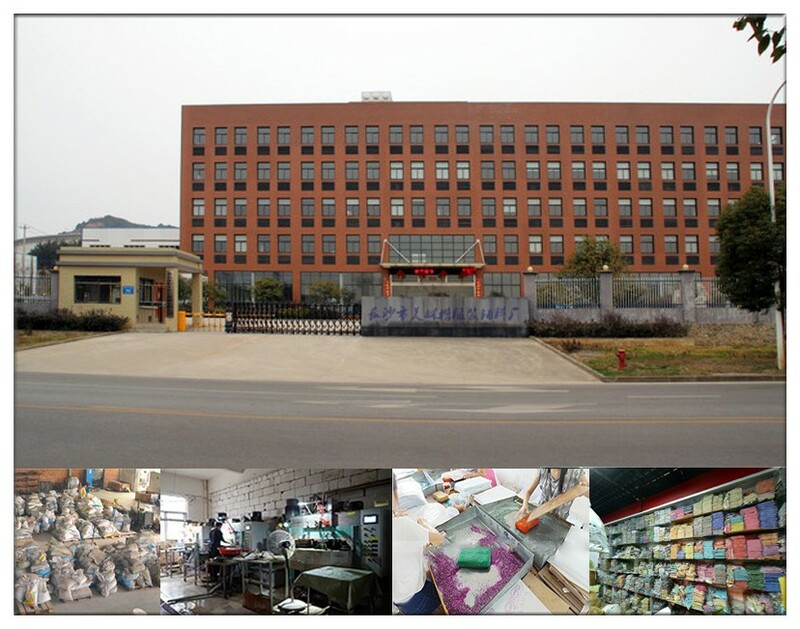 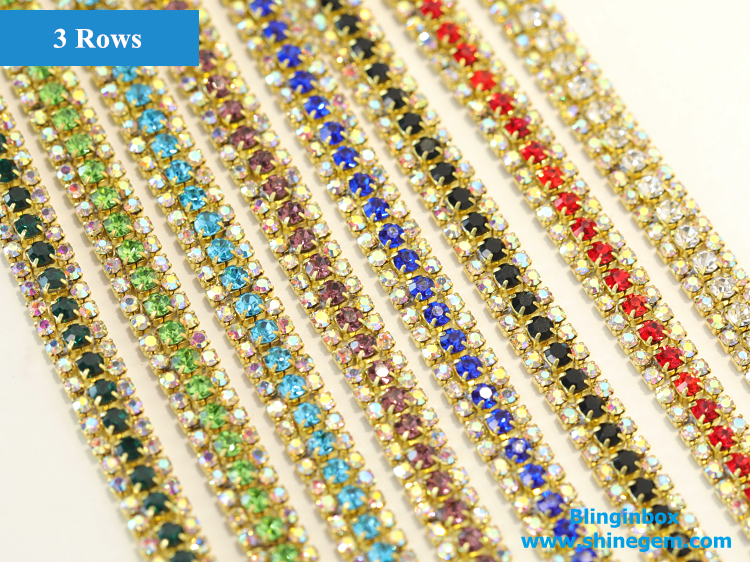 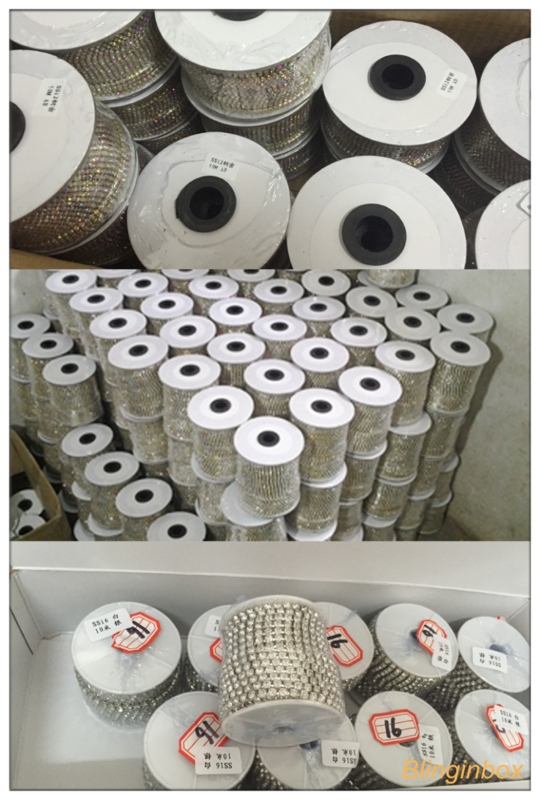 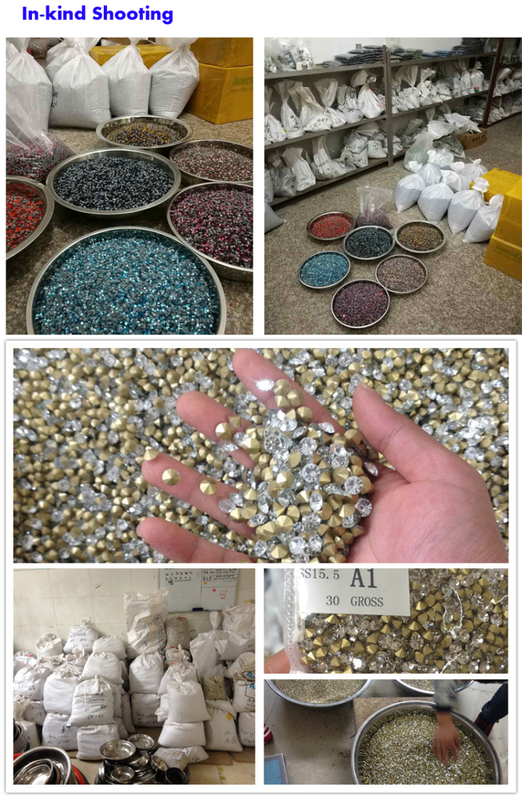 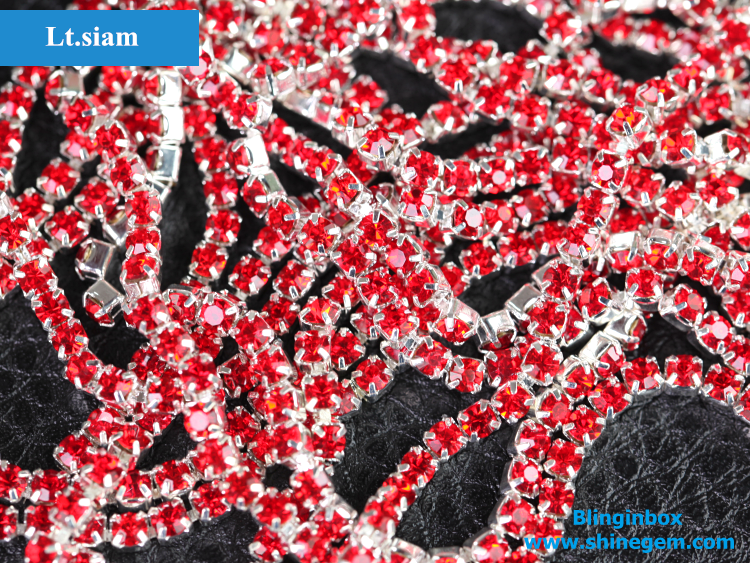 Rhinestone Color: crystal, crystal AB, lt.siam, pink, rose, sapphire, lt.sapphire, aquamarine, emerald, peridot, champagne, montana, mix color etc. 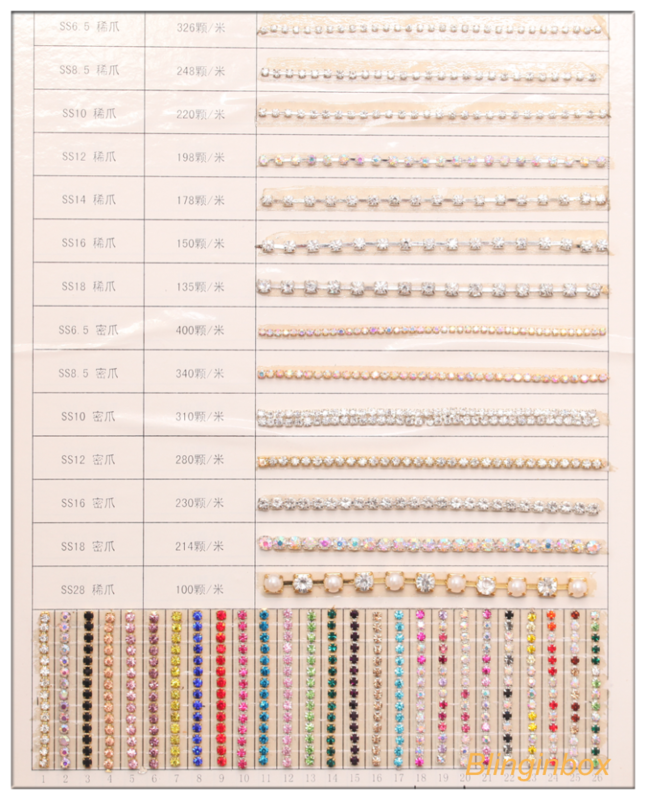 This is our ture color card, free color card availavle.